This post is dedicated to my firstborn son, who turns lucky-number-14 years old today. If you find this my good boy, know that I love and miss you every day. I am proud of you and I can’t wait until we are reunited. Until then stay strong and use every second wisely. In the squadron there was an expression used to warn a presenter that he was on the verge of sucking: “faster, FUNNIER!” came the cry from the junior pilots in our Ready Room’s back row. If you didn’t somehow pick up the pace and make your briefing more entertaining, you were seconds away from getting booed off stage. This movie is simply about time. Don’t waste any of it. If you’re a father, your children will only be this exact age for this current day, so get hot and make something happen they will remember about fondly. Or with a laugh. If you don’t have kids, overcome whatever fear is holding you back and go get after your dream. Right. Now. This movie hit me with the TKO Super Punch Out punch because of my strained relationship with my four children. If even one day apart from your kids is excruciating when you want to get back to them, how horrific will YEARS to seem to you. I could feel the lead NASA astronaut pilot’s pain (played by Dazed & Confused breakout Matthew McConaughey… has he been better in anything else?) intensely because I know from experience how overwhelming it is. Learn any and all lessons from what happened => never make them again. Resolve to make the most of every moment so that when they do come back to you, you’re ready and you’re someone that they can be proud of; NOT someone defeated by sadness and addiction and all that. Don’t just eke out the days, live to the max and make strides towards the future you want while taking ACTION to evolve into the man you want to become. It’s never too late. This sounds corny as hell, but the correct solution for any conflict with loved ones is always = COMPASSION & LOVE. Trust me, this works. Replace any jealousy you might have with acceptance and love. No, I don’t do kundalini yoga. Finally, about time: Einstein said time was just an illusion, and that we experience it chronologically because that’s the only way we know how to make sense of it. The funny part is, you can’t predict what’s going to happen next. So as long as you’re still breathing, you’re still in the fight. NEVER give up. if you are a veteran in need, my book is yours for free. 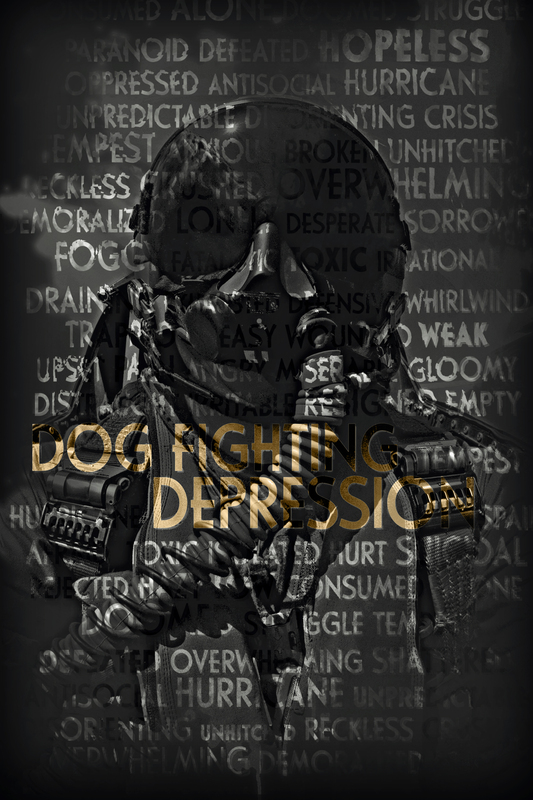 Send me a message at dogfightDave@gmail.com and it is yours, no questions asked.